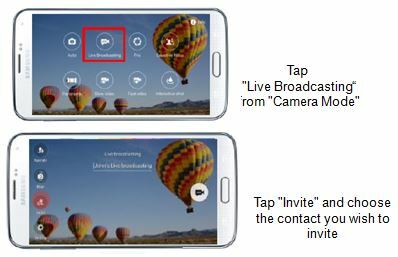 Galaxy Note5: What is Live Broadcast and how to use it? 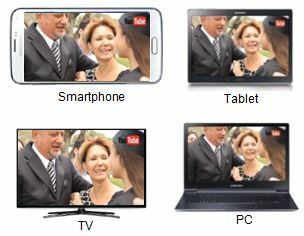 you don’t have to worry about what devices they are using. to TVs. Anyone can be a part of your precious moment. Galaxy Note5: How to take images by Selfie mode using the front camera?